Tapered nose, diamond coated head. Can be installed on the electronic grinder, hanging mill and hand electric drill (not included here). 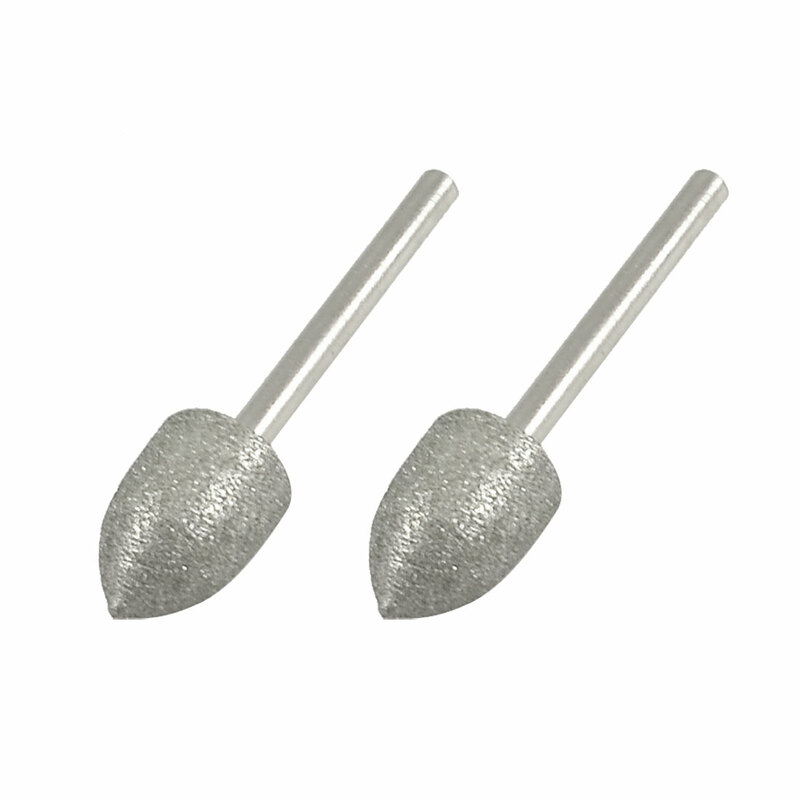 Used for sculpturing, dressing, precision grinding and internal grinding carbide in ceramic, glass, precious stone, alloy and many ther abrasive materials.